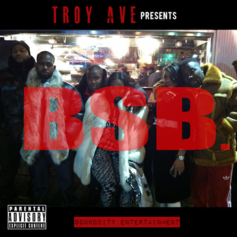 Troy Ave gives us another track with his crew, BSB, whose mixtape drops tomorrow. 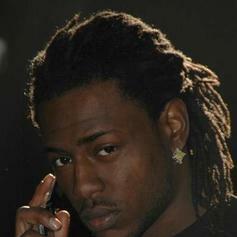 This one is produced by Tha Bizness. 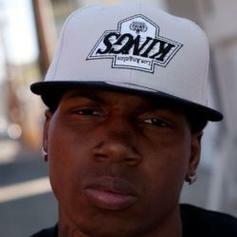 New joint from RCA's K-Mac feat Compton's Problem. HNHH Premiere! 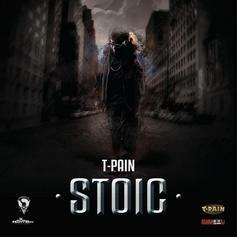 Off T-Pain's new Mixtape "Stoic" out now! Give Another Day in The Ghetto (Prod by Tha Bizness) a spin - it's the latest release from Mikkey Halsted, having dropped on Monday, November 14th, 2011. 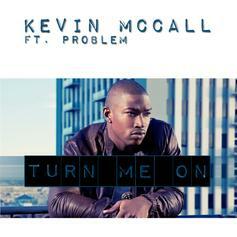 *Album Version*Bump Strip (Prod By Tha Bizness), the latest cut from Chris Brown featuring Kevin McCall on the assist. It was released on Saturday, November 12th, 2011. Off "The Adventures of DRANKENSTEiN" Out Now!! Off "The Streets Is Watching" Mixtape Out Now!!! 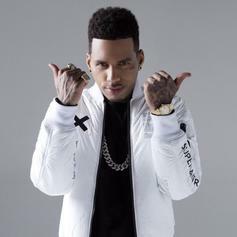 Check out Strip (Prod By Tha Bizness) (No DJ), the latest from Chris Brown which features a guest appearance from Kevin McCall on the. 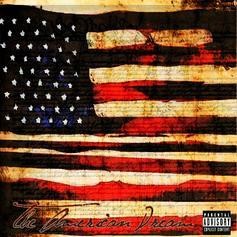 The track was released on Tuesday, August 2nd, 2011. 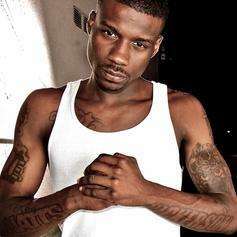 Bump Westside (Prod By Tha Bizness), the latest cut from Jay Rock featuring Chris Brown on the assist. It was released on Saturday, July 23rd, 2011. Listen to Dope (Prod. 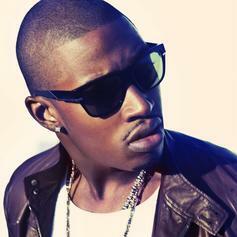 by Tha Bizness), a new offering from Glasses Malone, which was released on Friday, July 22nd, 2011. 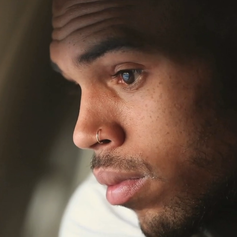 Off "Daydreamer" album which can be downloaded above. 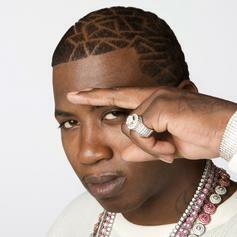 Listen to Murder (Prod By Tha Bizness & Kuddie Fresh), the new track by Gucci Mane featuring Busta Rhymes & Tity Boi which was dropped on Thursday, June 2nd, 2011. Listen to Make Me (Prod By Tha Bizness), the new track by Killa Kyleon featuring Jack Freeman which was dropped on Tuesday, May 31st, 2011. Listen to Linen (Prod by Tha Bizness) [Clean], the new track by Mikkey Halsted featuring Twista which was dropped on Monday, May 23rd, 2011. 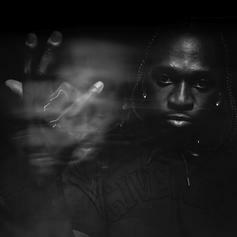 Off "PrEVOLVEr" MixtapeCheck out Big Man (Prod By Tha Bizness), the latest from T-Pain which features a guest appearance from Tity Boi on the. The track was released on Thursday, May 5th, 2011. Give You Copying Me (Prod. 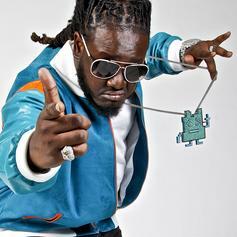 by Tha Bizness) a spin - it's the latest release from T-Pain, having dropped on Tuesday, May 3rd, 2011. Listen to Catch This Flight (Produced by Tha Bizness), a new offering from Clinton Sparks, which was released on Friday, April 1st, 2011. Check out Undefeated (Prod by Tha Bizness), the latest from Dave East which features a guest appearance from Phil Ade on the. The track was released on Monday, February 28th, 2011. 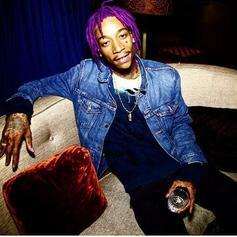 NO DJHave you heard Wiz Khalifa's new track Stuntin' (Prod By Tha Bizness)? It dropped on Thursday, February 10th, 2011. Listen to Too The Roof (Prod by Tha Bizness) (Snippet), the new track by Jay Rock featuring Gucci Mane & Kendrick Lamar which was dropped on Monday, January 31st, 2011. 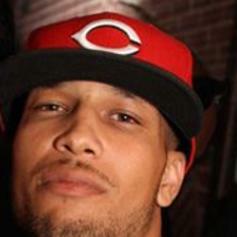 Have you heard Pill's new track I Like The Way You Do It (Prod By Tha Bizness)? It dropped on Sunday, November 14th, 2010.